Its natural and fresh marine signature is provocative and masculine. 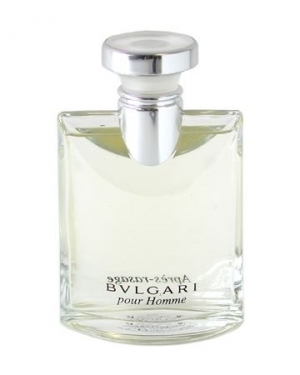 AQVA Pour Homme is an aromatic aquatic Eau de Toilette. 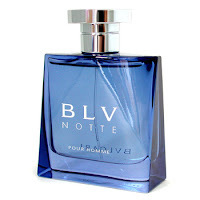 This perfume will be an ideal gift for your loved ones in Indore. 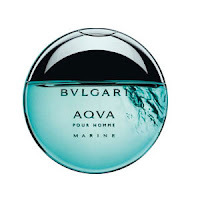 Top notes are aldehydes, lavender, mandarin orange, tea, nutmeg flower, bergamot, black currant blossom and orange blossom; middle notes are cyclamen, coriander, carnation, orris, pepper, guaiac wood, brazilian rosewood, geranium and cardamom; base notes are tonka bean, amber, musk, oakmoss, vetiver and cedar. 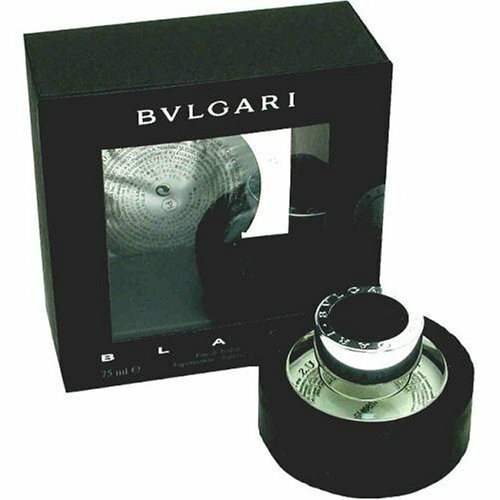 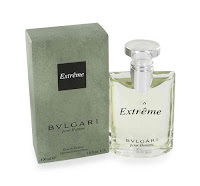 SCENT NOTES : its scent possesses a blend of woods and spices with low notes of lavender entice everybody with bvlgari extreme.